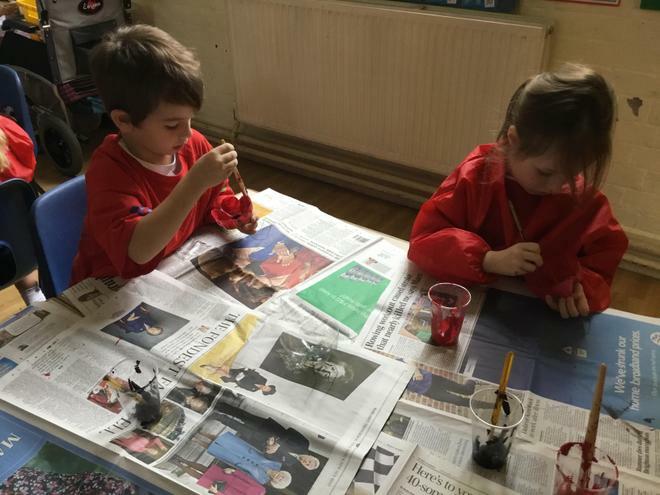 We have had an amazing week doing all things creative. 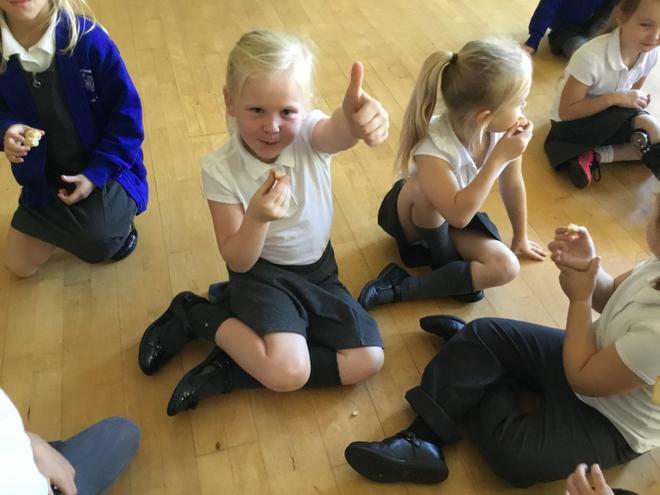 Have a look below at some of the great thing we have done. 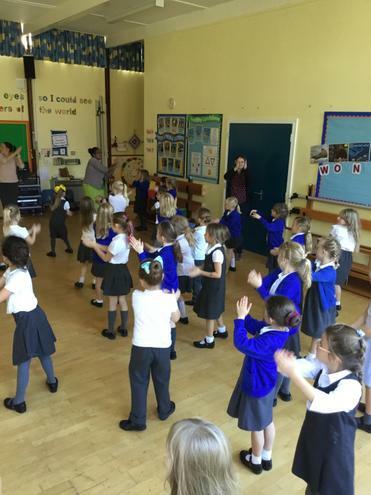 Wow what an end to our Creative Arts Week! 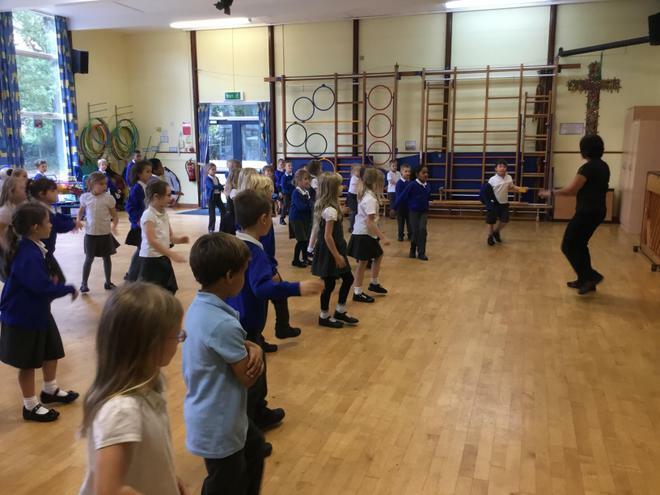 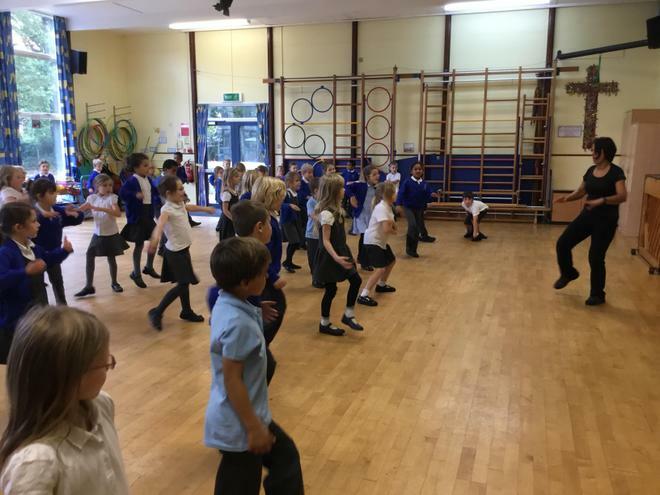 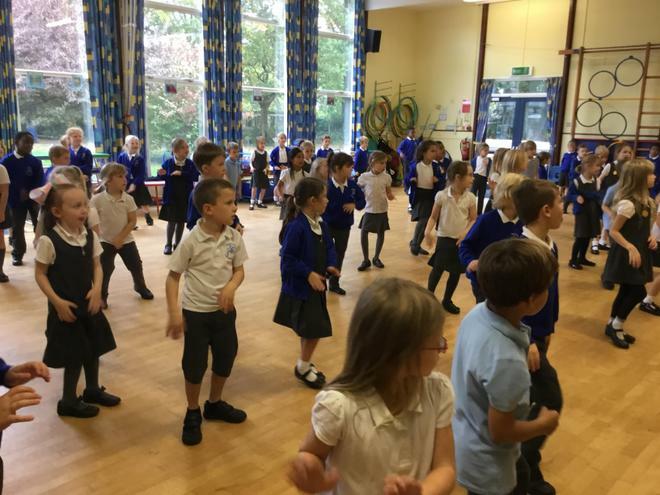 Miss Baksh came to Year 2 to teach us some Street Dance. 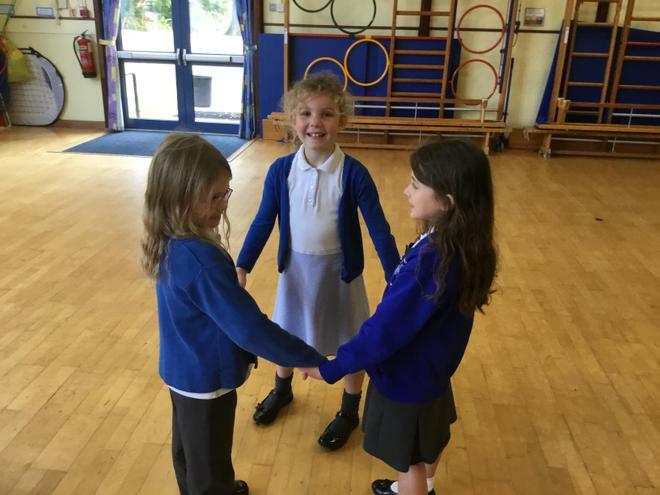 It was a bit tricky to start but after only 20 minutes we had learnt so much. 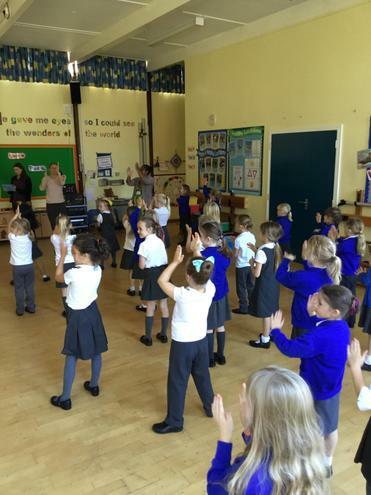 Some of us performed in Collective Worship as well. 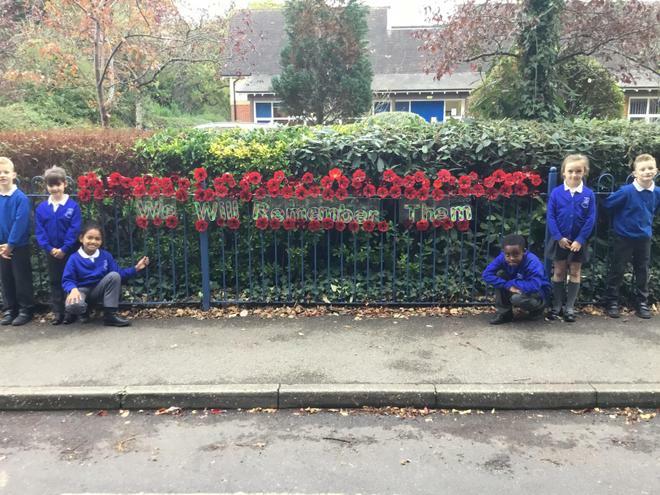 During Creative Arts Week we also had some time to reflect on the end of WW1. 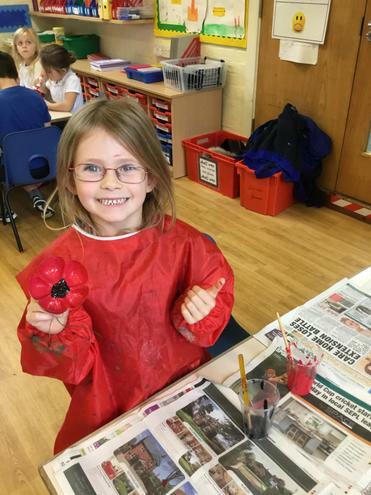 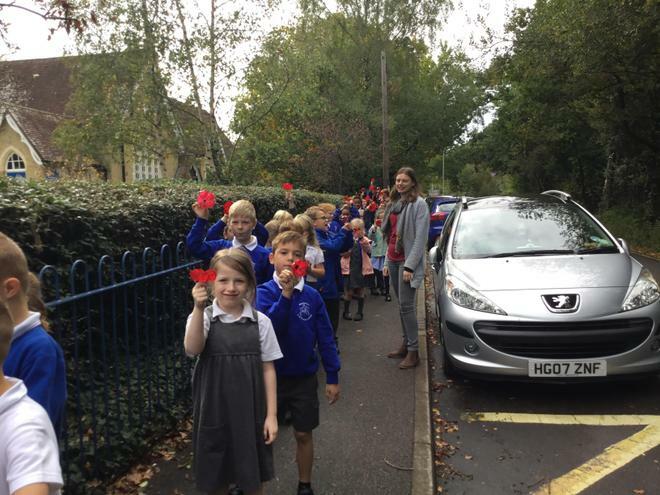 We talked to the children about why we remember and why the poppy is used as a symbol for remembrance. 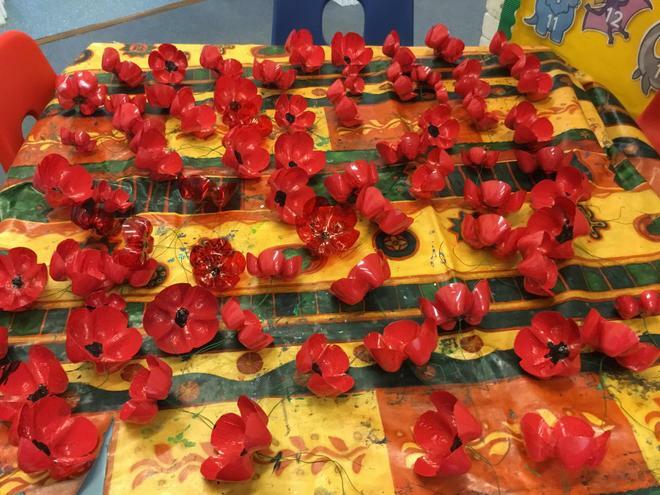 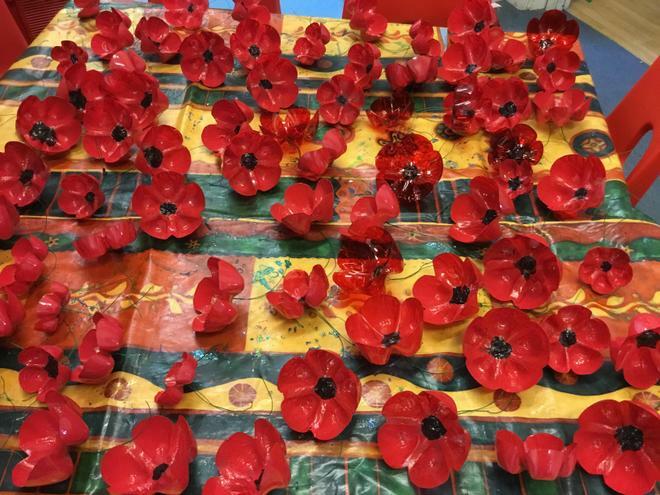 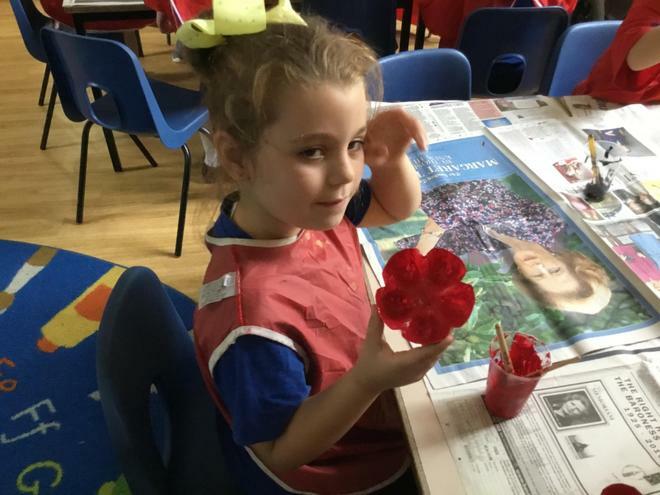 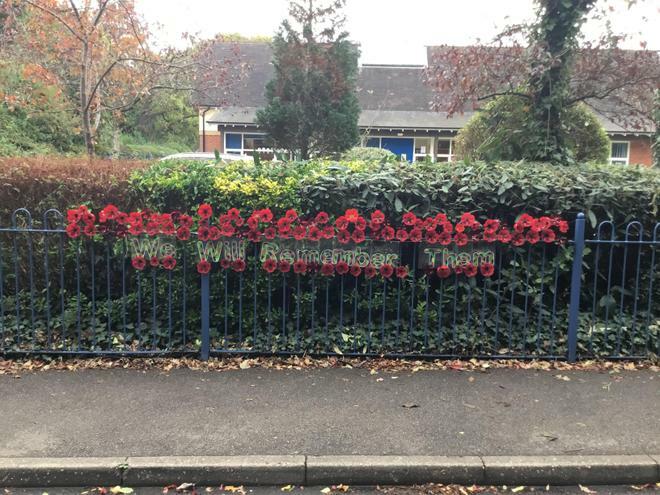 The children then painted poppies made out of plastic bottles and coloured a banner which we placed at the front of the school. 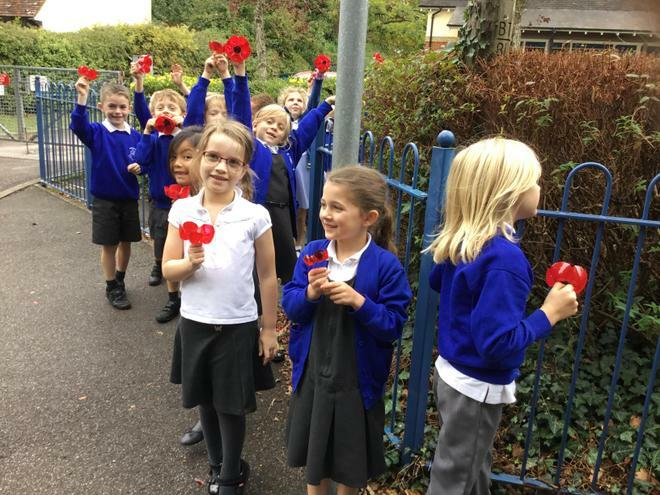 As the children came to add their poppy to the display they reflected on all the amazing things our Armed Forces have done so that we can be safe and free in this Country. 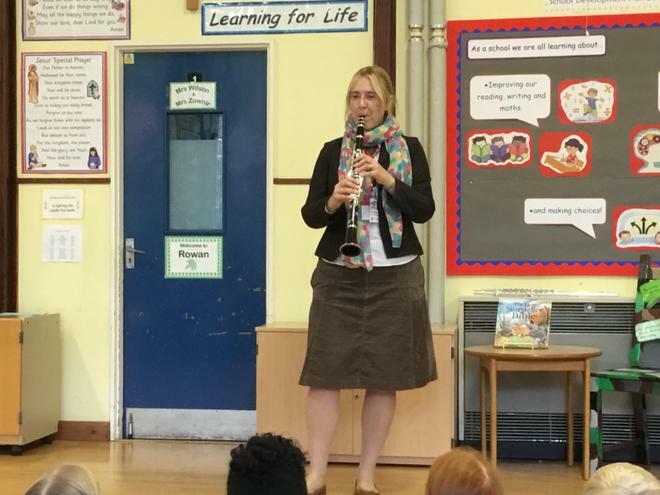 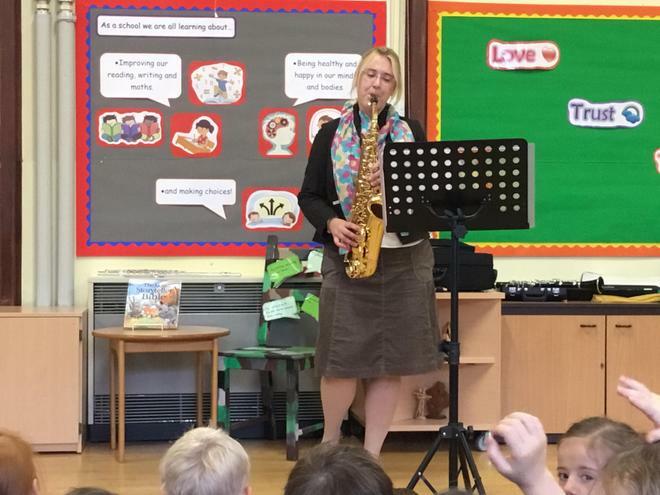 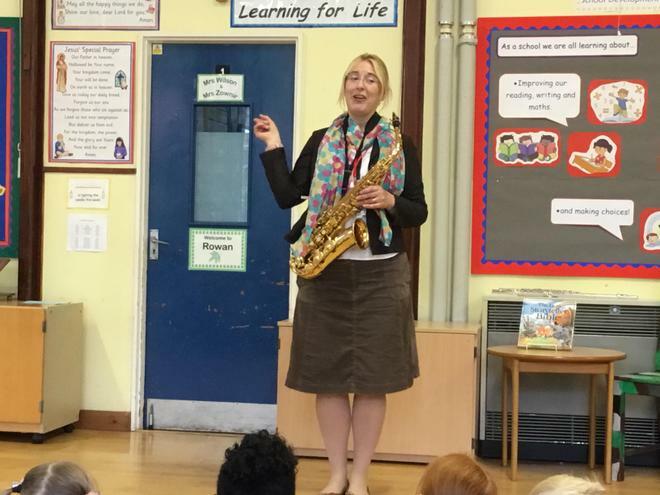 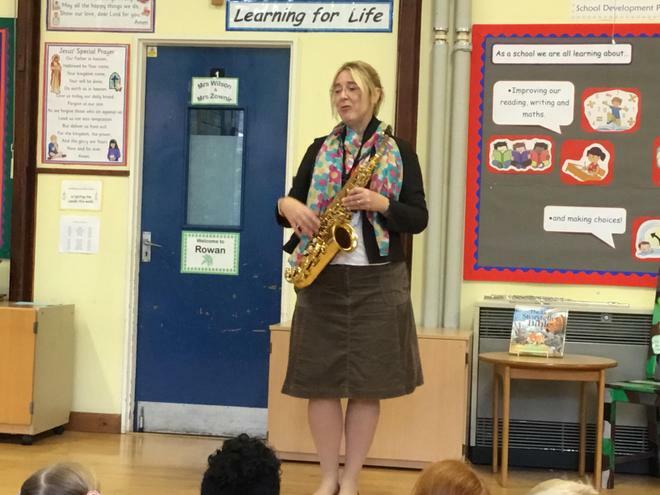 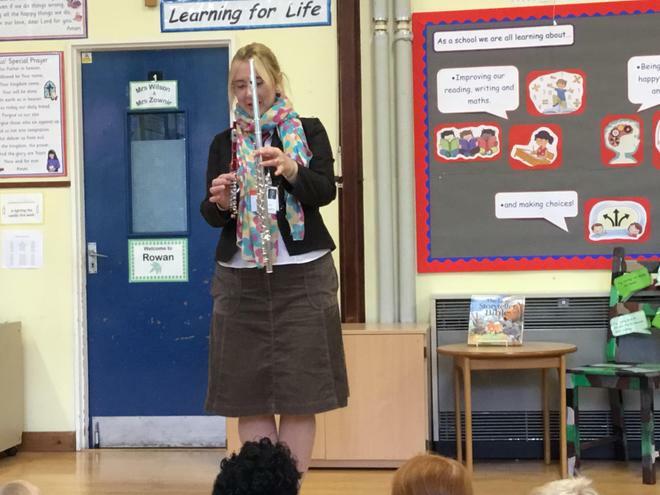 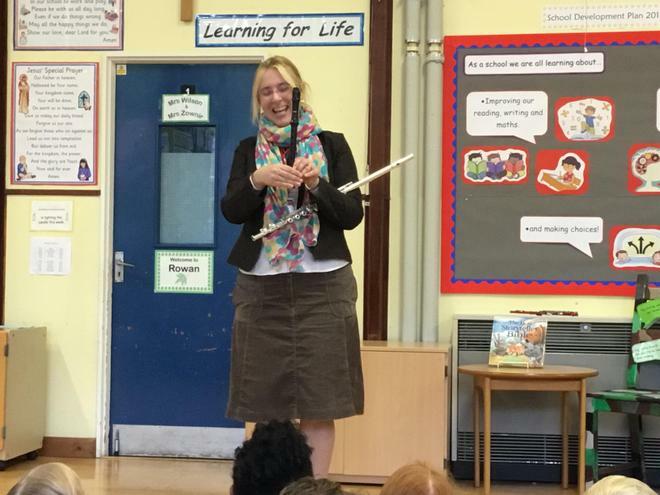 On Thursday 11th October Sue came into school and brought with her some woodwind instruments. 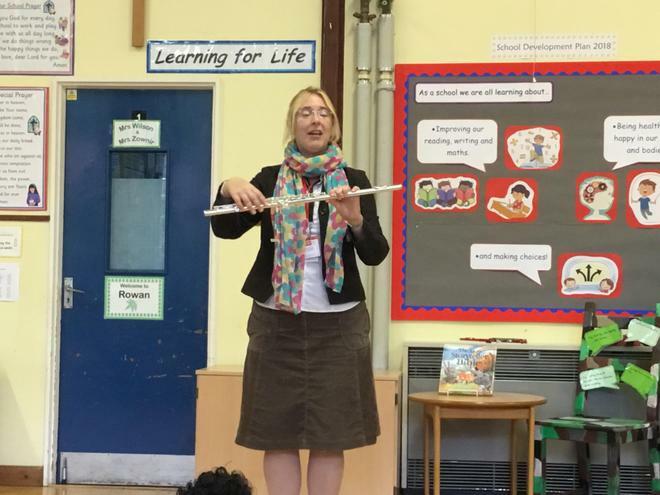 She taught us how to blow them and that underneath all their shiny keys they would look just like a recorder. 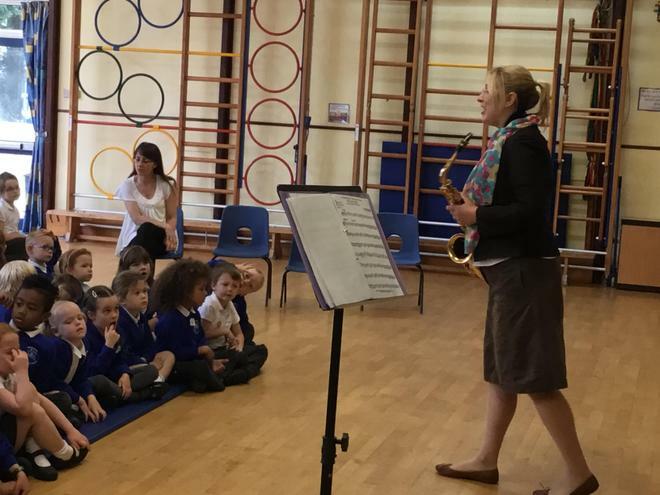 She brought with her a flute, a piccolo, a clarinet and a saxophone. 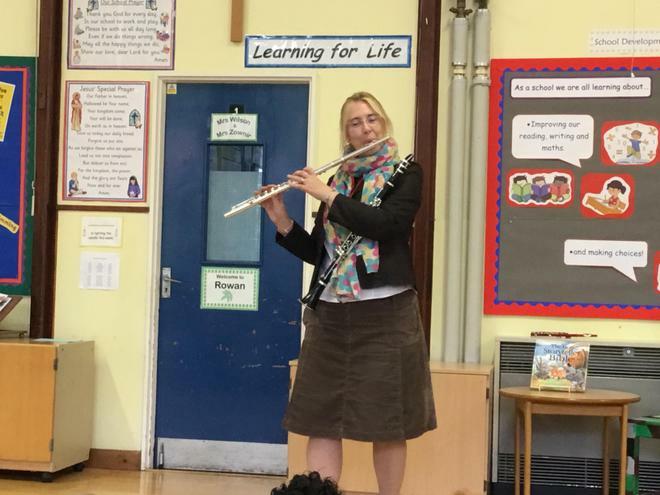 She played lots of different film music on them and we had to guess which film they came from. 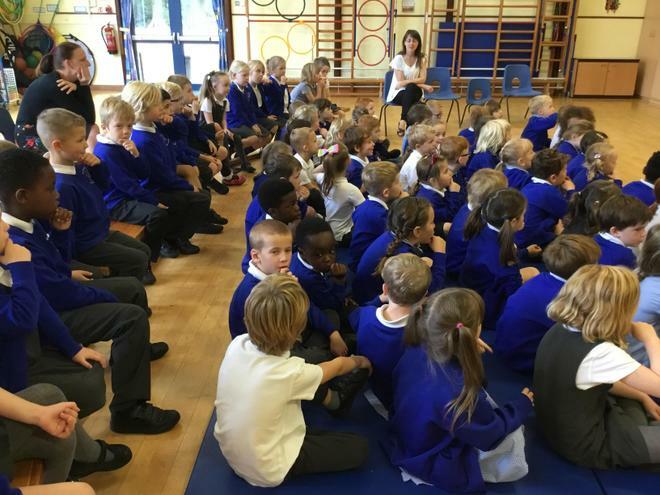 We heard music from Moana, Harry Potter, Mary Poppins, Star Wars and many more. 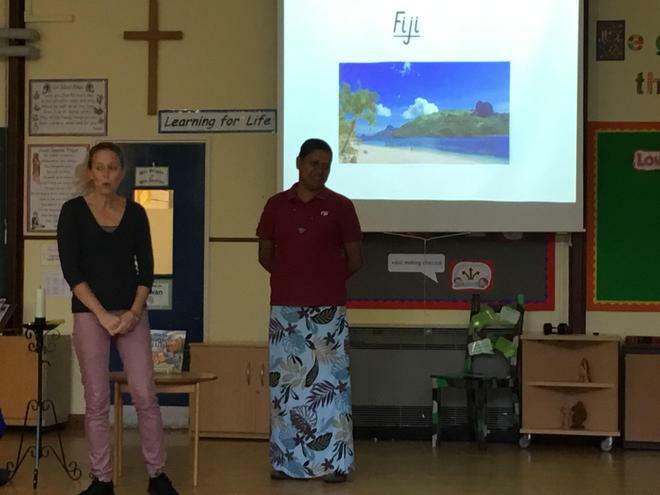 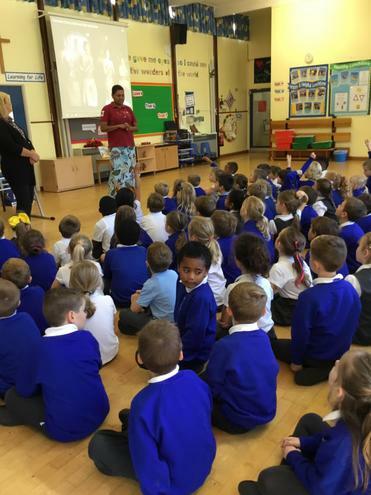 We were very lucky to have Mrs. Kini and some of her friends talk to us in Collective Worship about Fiji. 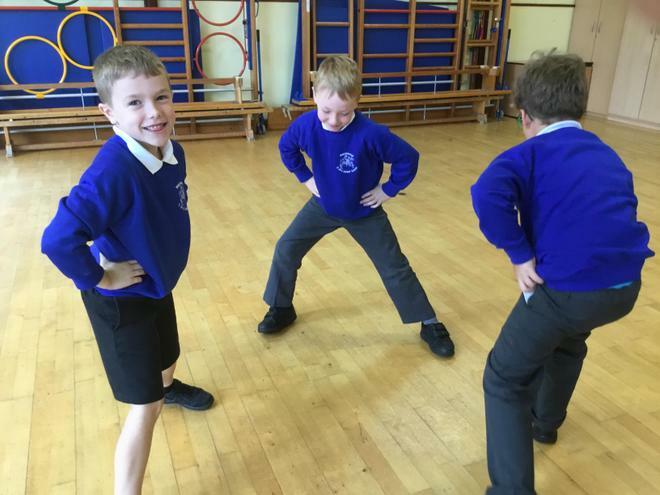 We learnt that it is hot and because it is an island they eat a lot of fish. 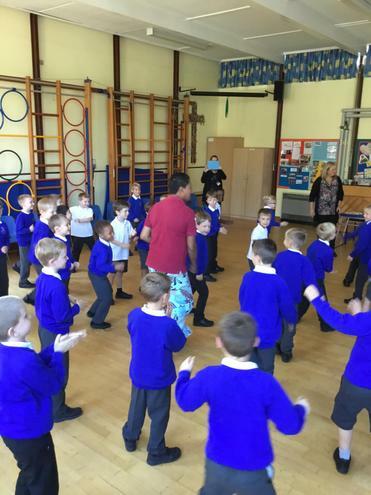 She also showed us some traditional dancing from Fiji. 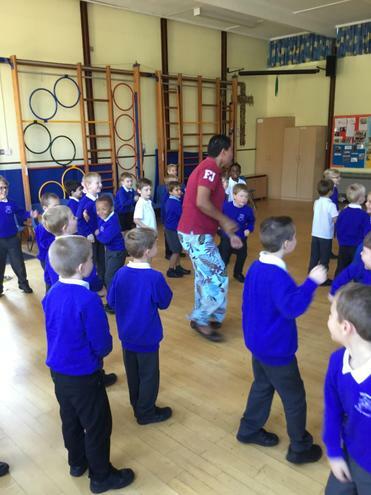 Later in the morning we had the opportunity to try some dancing for ourselves and some Fijian food. 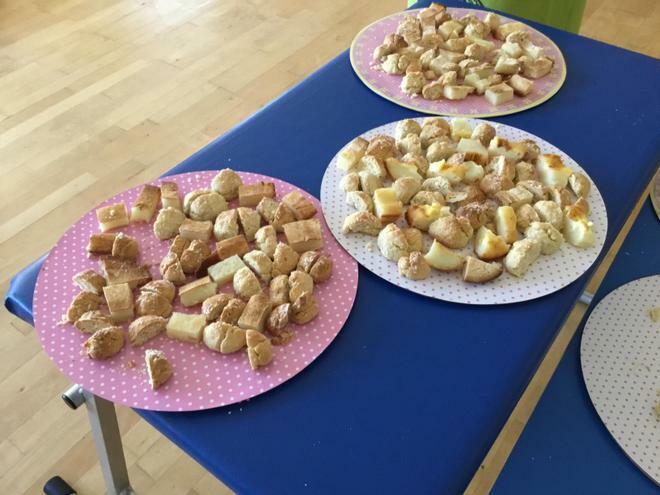 It was great fun and very delicious. 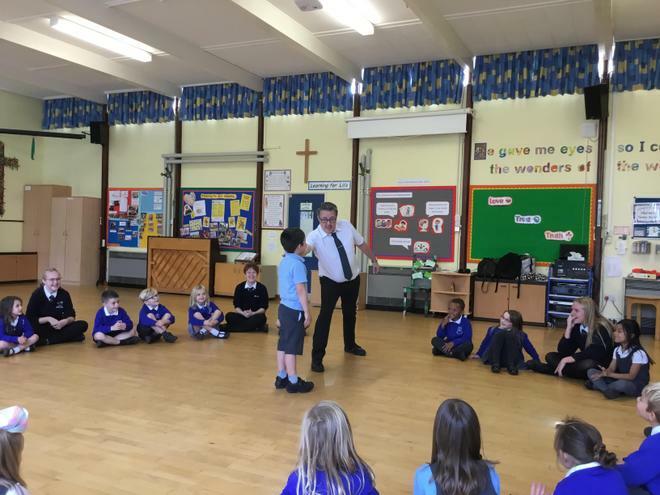 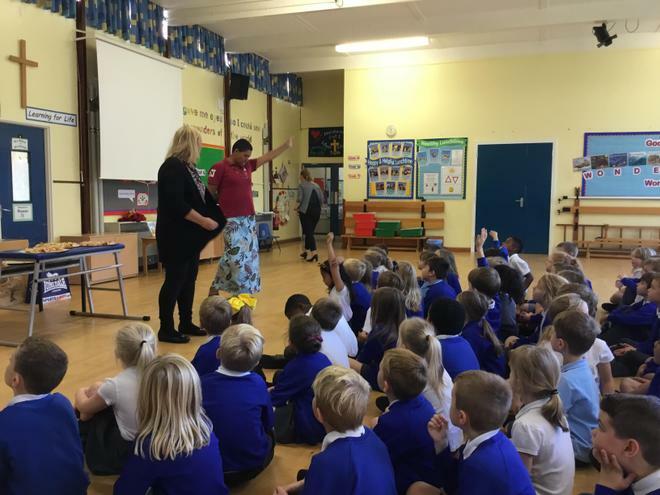 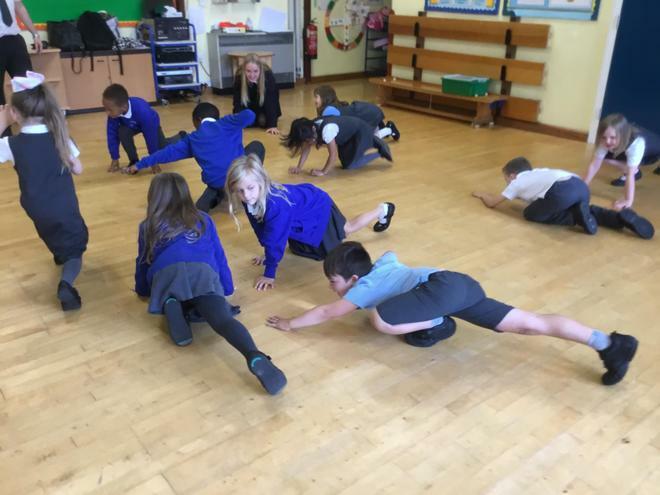 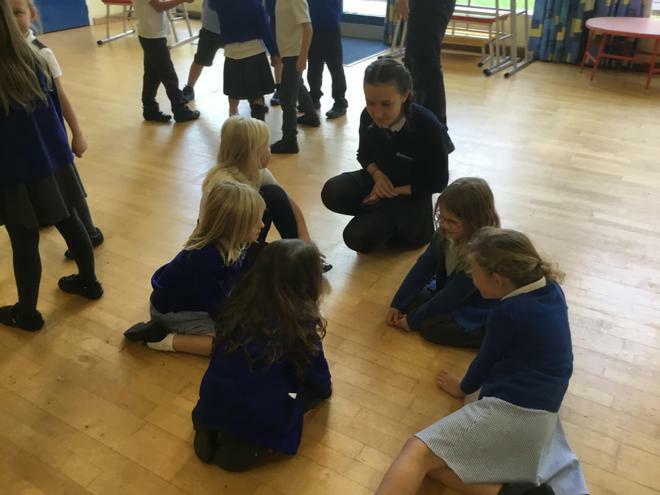 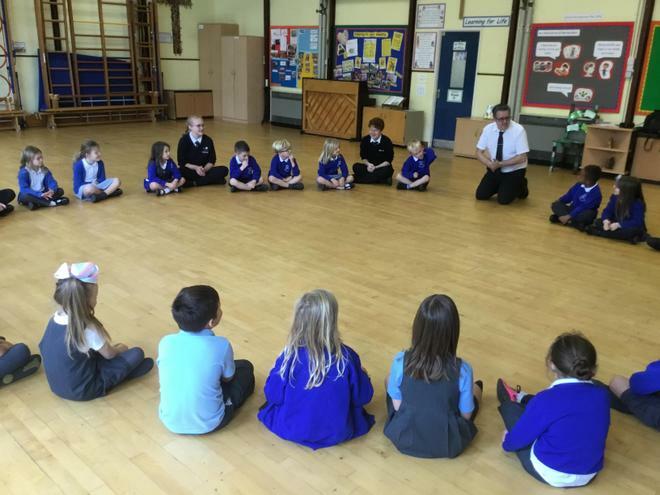 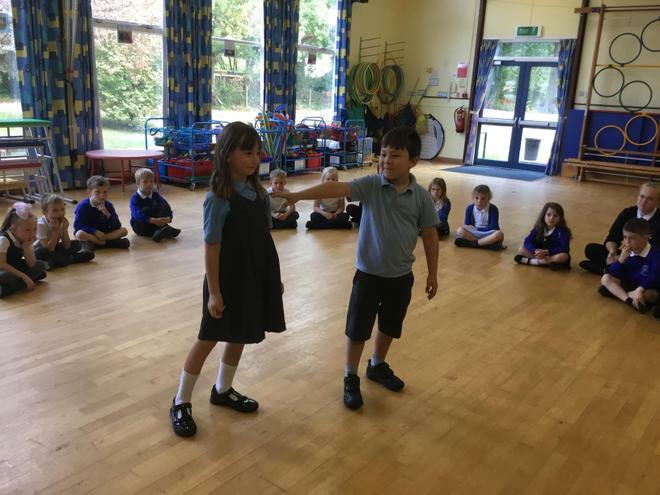 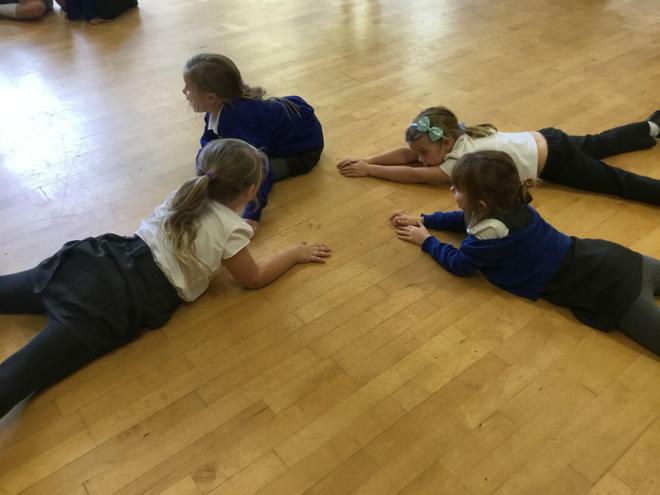 On Monday 8th October some students from Applemore College and Mr. Wing led a Drama Workshop with the whole of Year 2. 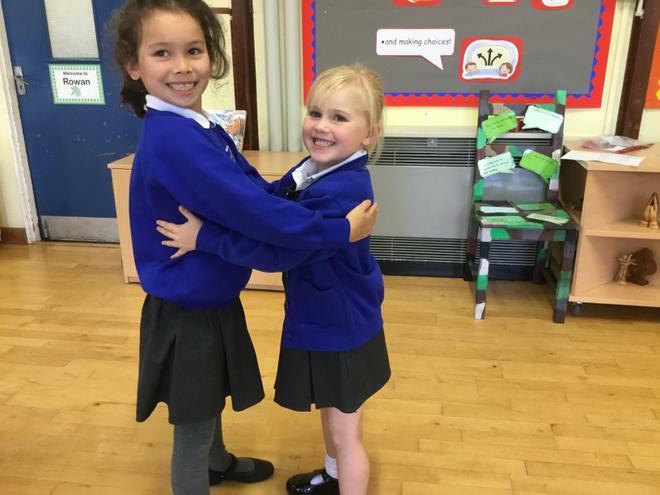 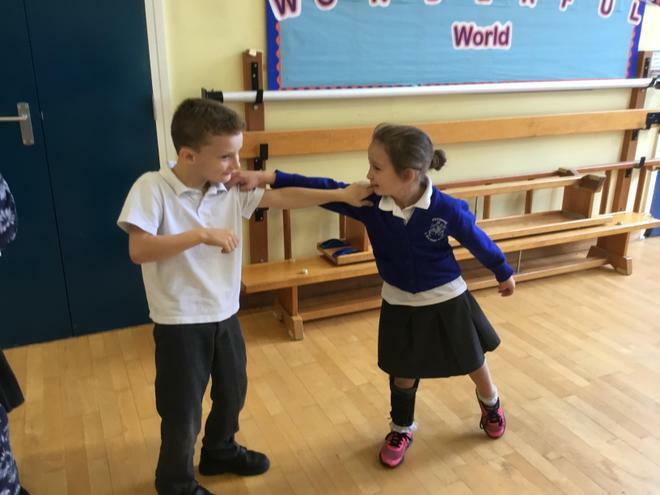 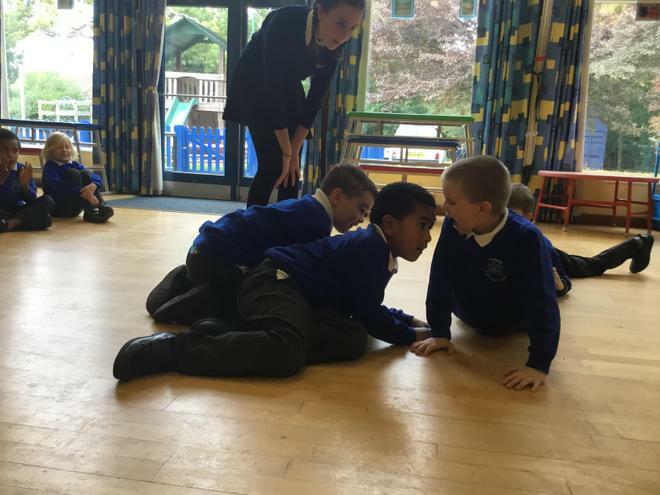 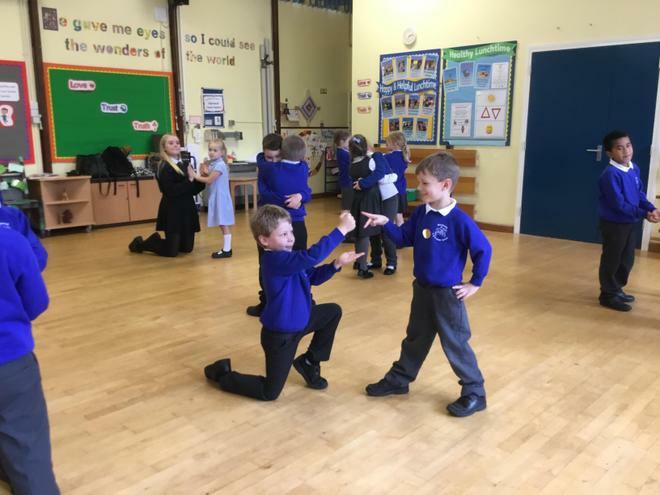 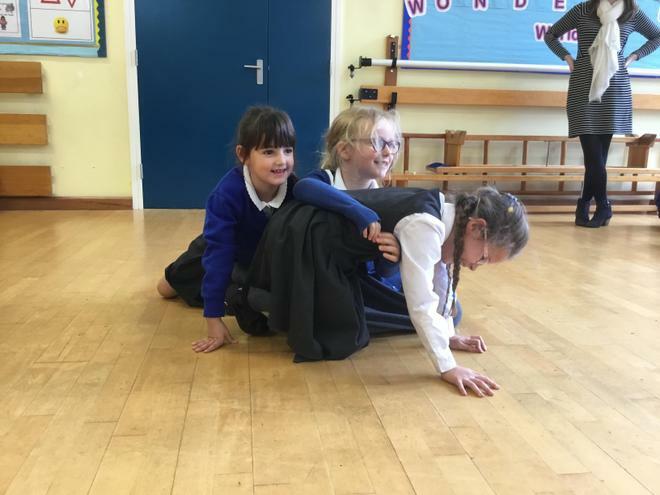 We learnt about the skill of Still Images and Physical Theatre to perform new endings to the creative writing we have been doing in English. 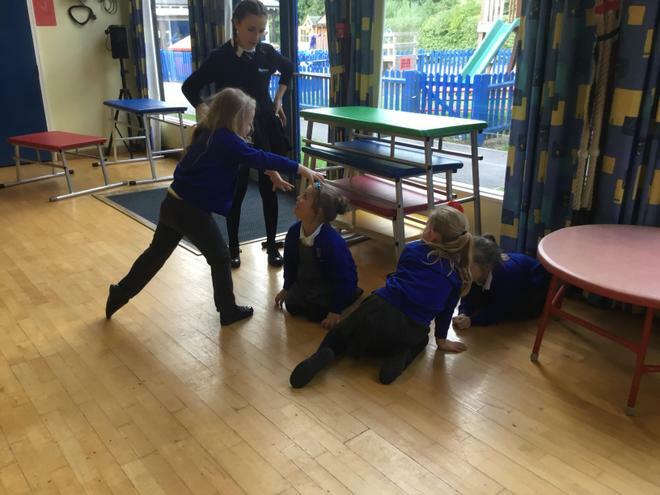 The children pretended to be either a predator or the prey and acted out how the story might end when the two met... it didn't always end in being eaten! 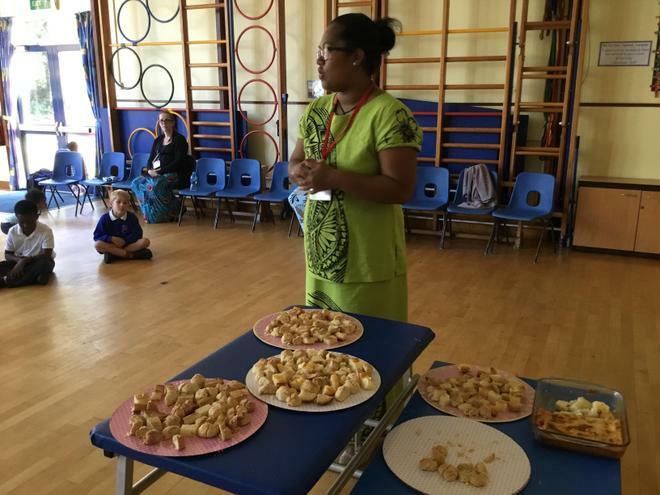 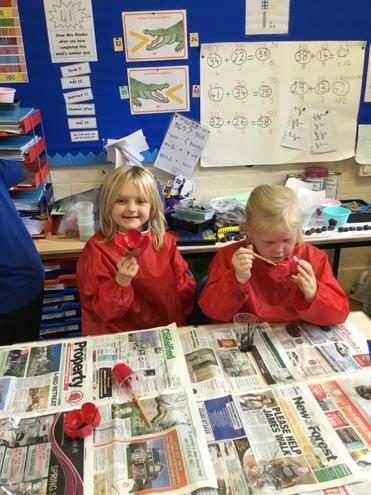 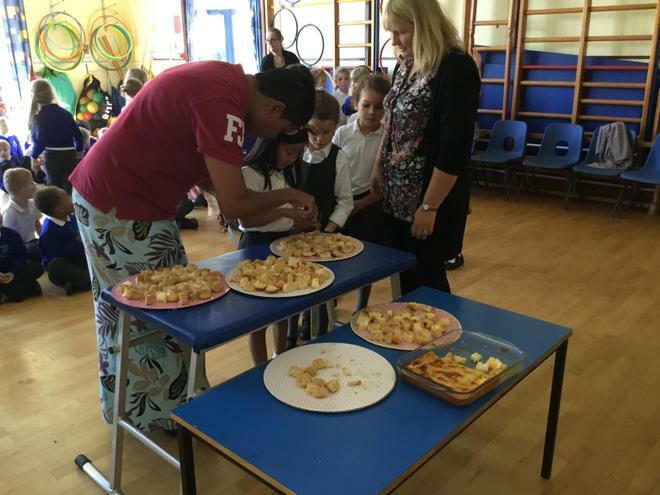 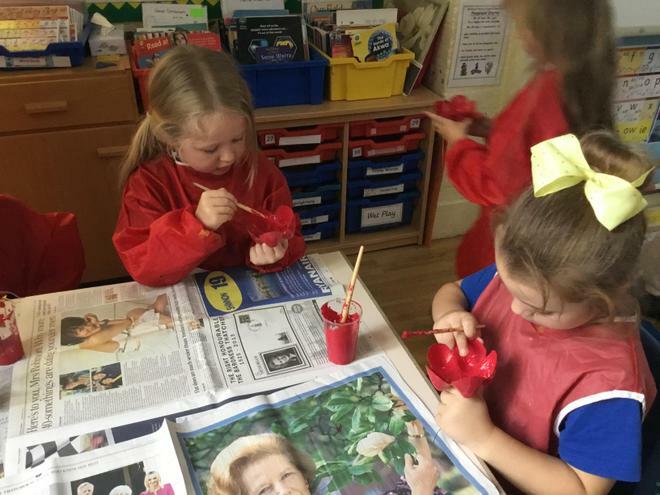 We all had great fun and enjoyed learning these new skills. 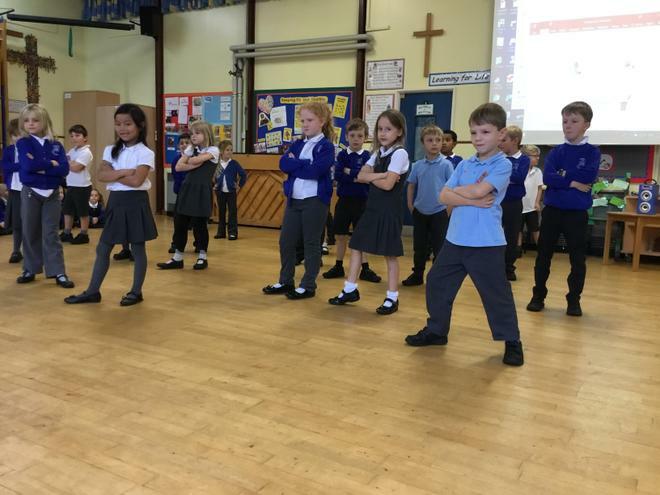 Watch out Hollywood, here we come. 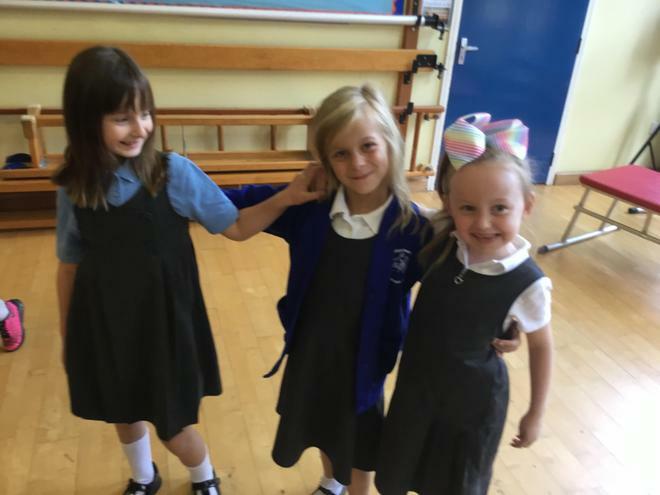 Click on the book below for some home learning tips! 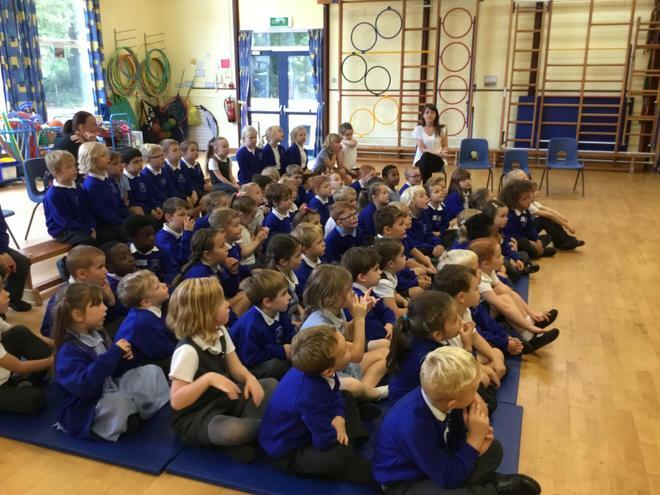 On 28th September Year 2 took part in Get Singing for BBC Music Day, joining hundreds of schools in a massed singing celebration across the UK. 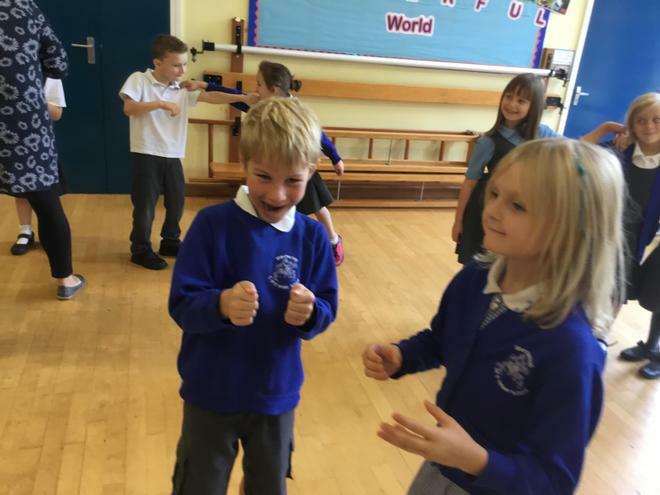 They participated in an online music workshop led by Wayne Ellington and had great fun with vocal warm ups and learning to sing Swing Low Sweet Chariot. 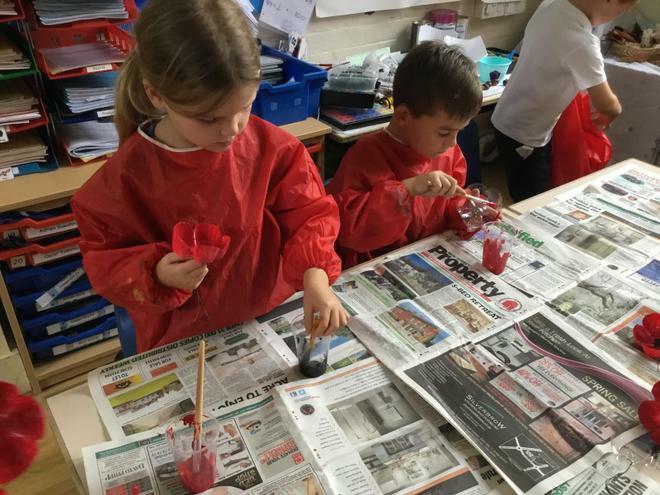 Below is a link to the workshop if you want to have a go at home. 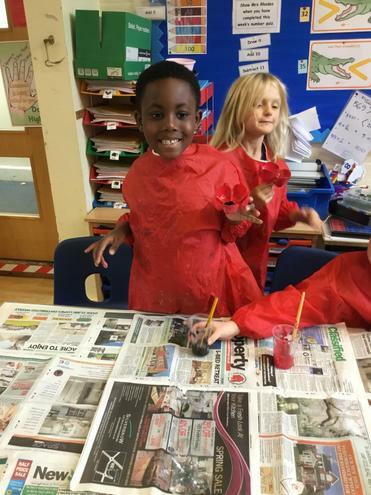 Purple Mash Click on the link to explore Purple Mash! 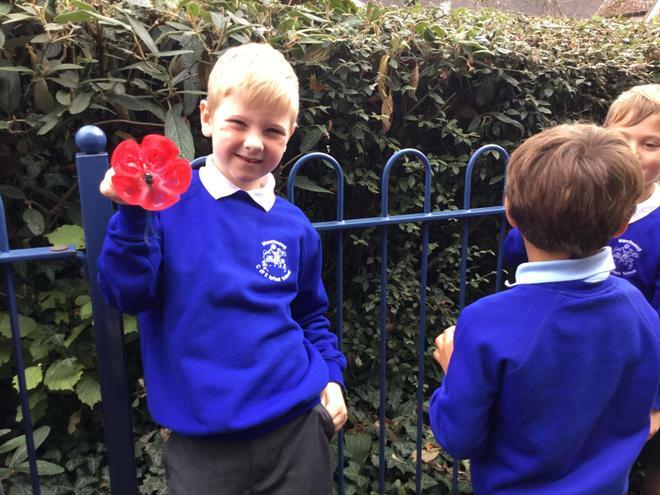 Don't forget your login!